Benalmadena is a very popular area located 19km west of Malaga. It´s easy access to Malaga airport by train, road or bus, and stunning beaches make this a great tourist destination. In the summer months, the population can triple to over 100,000! There is a real mix of nationalities in Benalmadena, but it has still managed to maintain it´s authentic Andalucian culture in areas. 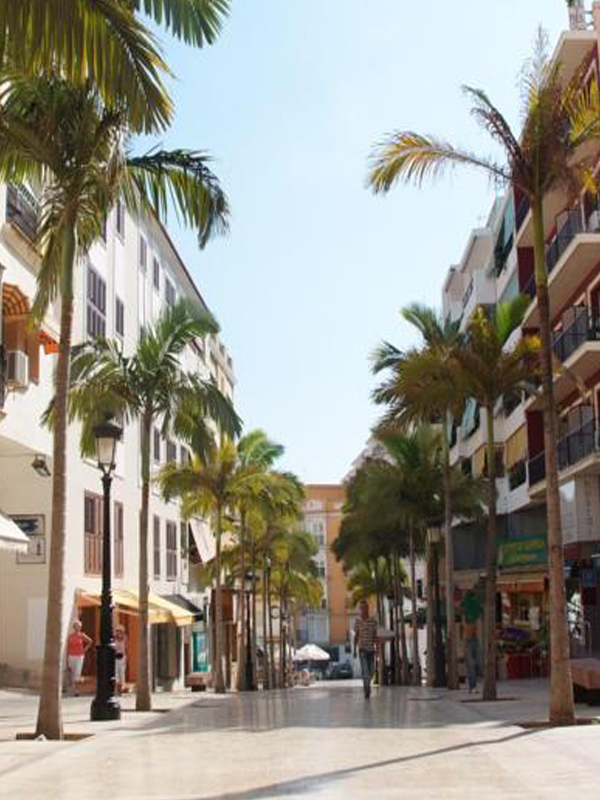 Benalmadena has gained a reputation as a party town - and it still is very popular amongst young people - but there are also some beautiful, more tranquil areas, that are well worth investigating if you are thinking of moving to the Costa del Sol. You will generally get excellent value for money in Benalmadena. The name ´Benalmadena´originates from when the arabs founded the town in the eighth century - when translated it means ´Children of The Mines´. This was because ochre and iron ore were once mined locally. Today, the area is a beautiful, tranquil, whitewashed village, with flowers that overspill from every balcony. Plaza Espana is the centre point of the village, where you will find the statue´La Nina´ who has become the symbol of Benalmadena. There are some lovely restaurants in this area, with orange trees lining the streets. 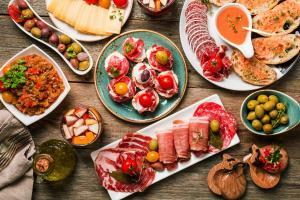 If you have driven on the main A7 motorway past Benalmadena, you can´t help but notice the large ´El Higueron´restaurant above the motorway- which we recommend for it´s special atmosphere and food! And of course, a second to none view of the coast. The area itself is one of great natural beauty, as you can really appreciate fantastic views of the mountains, and coastline. The most popular residential area is the ´Reserva Del Higuerón´ which is made up of top quality Apartments , Semi-Detached Homes, and Townhouses. It has been meticulously planned out, and has a fantastic range of amenities, including a very popular Spa & Fitness Centre. Apart from this relatively new development, you will also find clusters of other developments nearby, that include larger, bespoke villas. Arroyo de la Miel lies between Benalmadena Pueblo and Benalmadena Costa, and is the home to the majority of people in Benalmadena, and a large number of businesses. It is well connected by road, rail, and bus, and is only a 15 min drive from Malaga airport. It has a large number of amenities, including Decent Shops, a Post Office, Banks, and many quality Bars and Restaurants. There are many leisure facilities, including the famous Tivoli World - an excellent day out for the kids; a Cable Car that goes to the top of the mountain Calamorro (the highest point in Malaga), The Sea Life Aquarium, and Parque de la Paloma - a beautiful park with a 200,000 square meter lake. It is a real working town, with a permanent population, which seperates it from the sometimes ´tourist heavy´ coast. 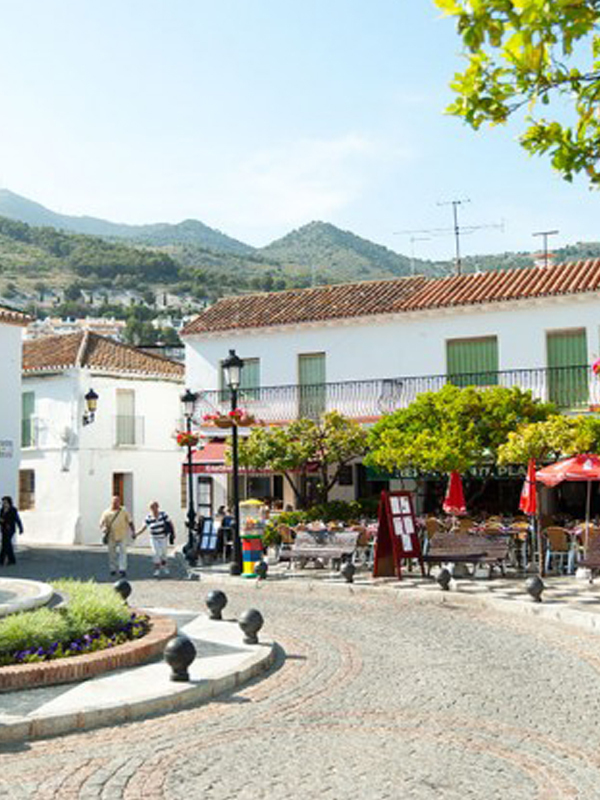 There are some great properties, to fit all tastes and budgets in Arroyo de la Miel. 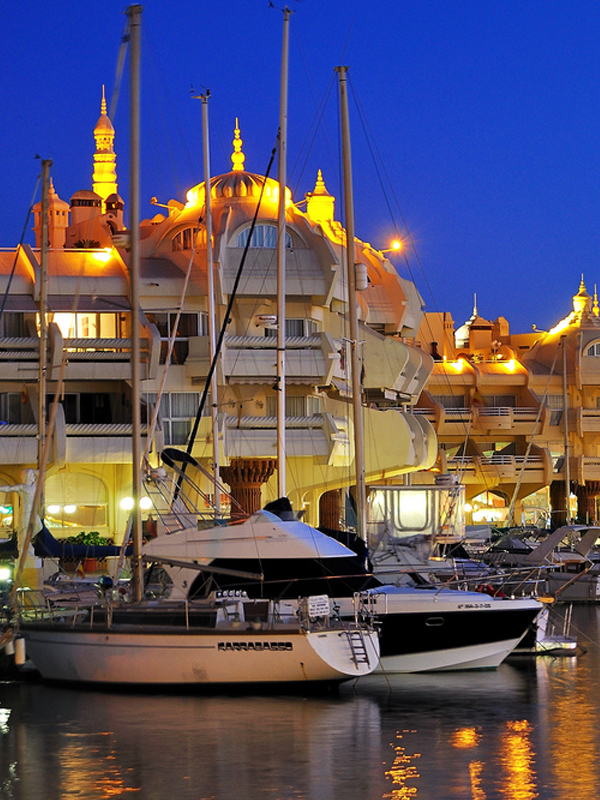 Benalmadena Costa is a hugely popular area, which provides 24/7 entertainment in some places. The coast has really been built to cater for tourists, and lncludes a Casino, Golf Course, and Sealife Centre. The popular Port contains lots of international Restaurants & Nightclubs, and is surrounded by luxury apartments. The beaches are of a high quality, and contain many popular ´Chiringuitos´ which specialize in fish and shellfish. Of course, the area is well served by Rail, Road, and the main Bus line goes straight through the centre. 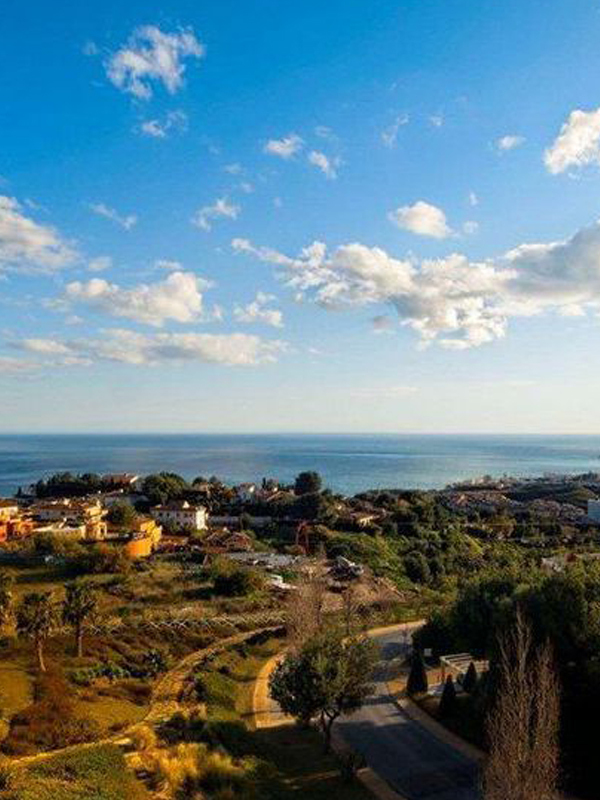 The prestigious ‘La Capellania’ urbanisation is located just to the west of Benalmadena Pueblo. It is well equipped with all amenities, including a Carrefour Supermarket,Newsagents/ Booksellers, Tapas bar, Dry cleaners, excellent Indian Restaurant and stylish Spanish bar/ restaurant. Fuengirola is only a few minutes drive as are Mijas and the aqua parks. The excellent train service runs every 20 mins to Malaga. 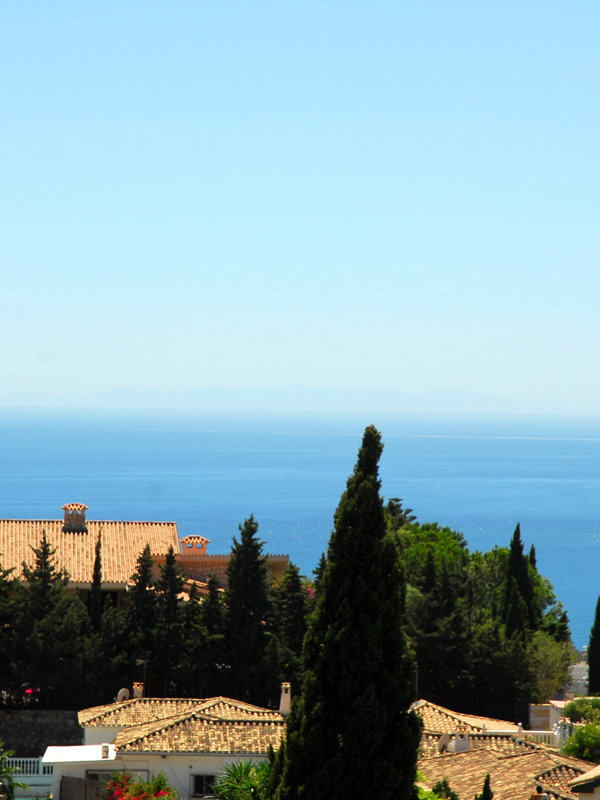 You will some really stunning villas here, with outstanding views.